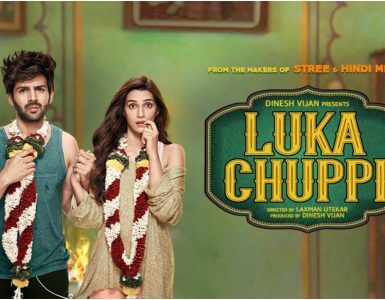 Cast: Sumeet Vyas, Sarthak Kakar, Kumud Mishra, Mantra Mugdh, Muzamil Qureshi, Natasha Rastogi, Sarang Sathye, Sonalli Seyygal. 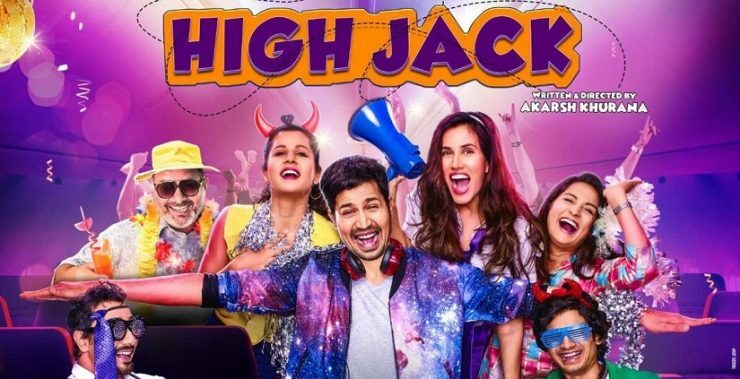 High Jack is a story about a flight hijack which is flying from Goa to Delhi by a professional group and there are crazy people aboard on the flight – each one has a unique story. DJ Rakesh (Sumeet Vyas) is a DJ and wants to make it big but his dad wants him to be a doctor. He gets scared thinking hijackers are cops on flight as he is carrying a stash of drugs. In order to get rid of them, he consumes most of them and makes sure that other passengers consume it too in their drinks. Other people on the flight include an annoying couple on the flight, Mr. and Mrs. Taneja, a teenager who loves to poke his nose in anything, a wannabe cricketer who is accused of match fixing and a few more less important people. The hijacker Vinit (Mantra) and his mates do some weird stuff with this hijack deal. The movie revolves around why the flight is hijacked and how was it done. Sumeet Vyas – his potential not fully utilised though he has done a good job here. Kumud Mishra is the irritating Punjabi Uncle and impresses us well. Mantra Mugdh, doesn’t get much limelight but he has the main and serious role and he plays it well. Songs of the movie fail to create an impact and the only song Behka is fine but not properly used. 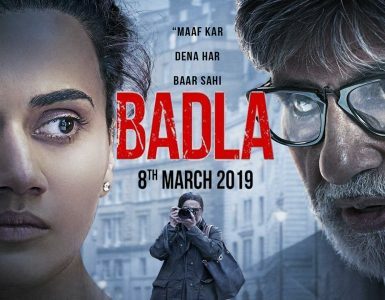 Overall, fun for a while but fails to excite the audience. Total timepass, better spend weekend elsewhere.